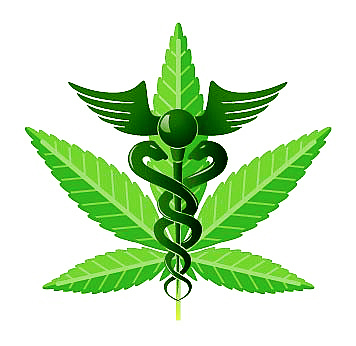 From the very first medical texts, the Pen Tsau of ancient China, Cannabis was referred to as a superior Herb. When Zoroaster made a compilation of the top 100 healing Herbs, Cannabis was placed no. 1. Much of the knowledge of Cannabis as a medicine in England was lost with the witch-hunts of the dark ages. 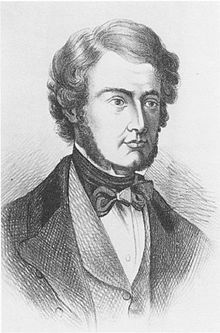 The use of Cannabis as a medicine was popularized in the west when Irish doctor William O’Shaunanesey returned to England in 1841 with a potent Cannabis extract, the use of which he had studied in India. 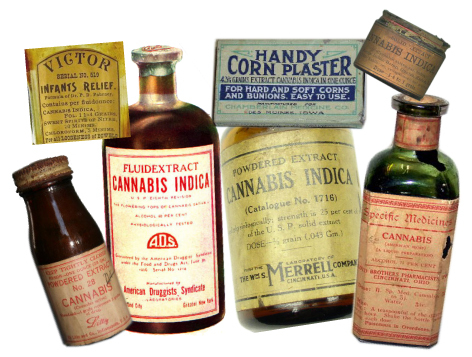 With the invention of the Hypodermic syringe, Cannabis medicines being unsuitable for injection, began to fall out of favor. However with thousands of people suffering with the side effects of pharmaceutical drugs, there is an increasing interest in the use of the medicinal use of Cannabis. FOLLOWING RECENT COMMUNICATIONS WITH TRADING STANDARDS THIS INFORMATION HAS BEEN REMOVED. Another important thing to remember about fresh raw Cannabis is that the THC within it is then known as THC -Acid, and it is only when it it is dried or heated that it becomes a psychoactive drug. In its fresh raw state, Cannabis is, as researcher Dr Courtney puts it’, ‘a dietary essential that helps all 210 cell types to function more effectively’. As THC Acid is non-psycoactive one can take a far higher dose, well over 60 times the amount that you could of dried Cannabis, before there is the possibility of a psychoactive effect. 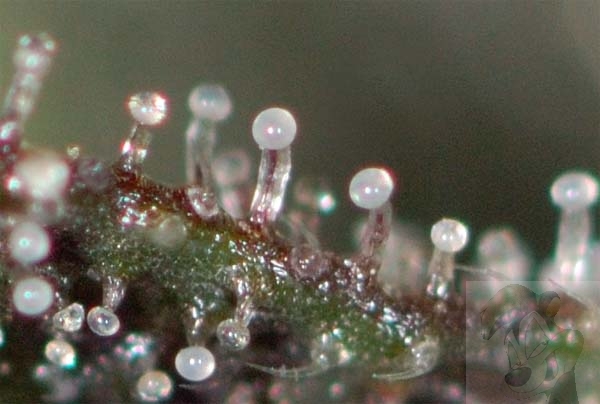 Perhaps one of the greatest advatages of Cannabis medicines is their incredible safety. In thousands of years of recorded medical use, there is no credible evidence to indicate that Cannabis has been responsible for one single death. Compare that to the thousands of people dying every year from the side effects of pharmaceutical drugs, and you soon realize the popularity of Cannabis medicines.